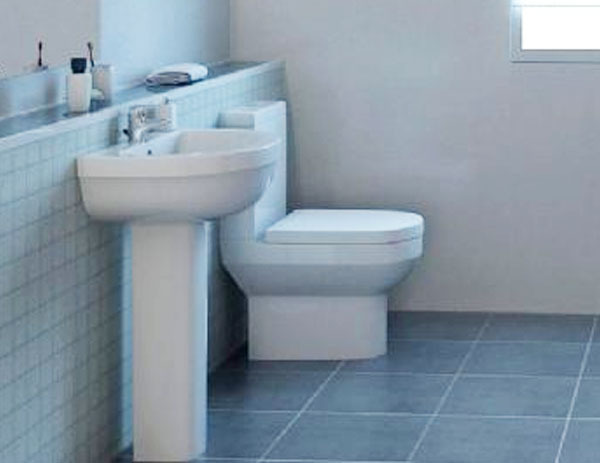 Alpha Toilet & Close Coupled Cistern - Only £136.99! In stock now for just £136.99 including VAT! Hurry while stocks last! 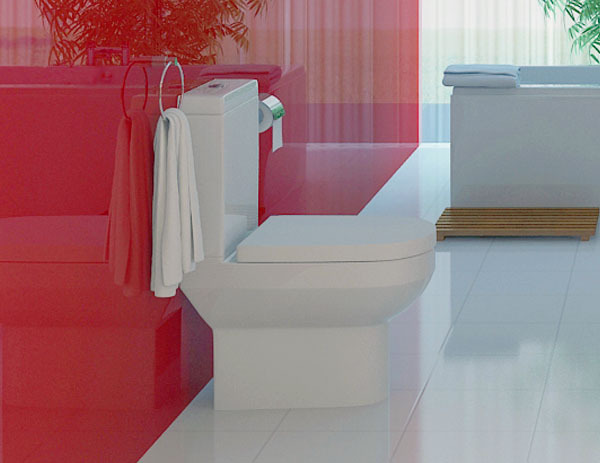 The Alpha Toilet & Cistern offers eye-catching bold lines and stark edges. This superb designer WC boasts a highly modern look which encapsulates the very latest in bathroom trends, resulting in a memorable and stunning sink that will be the envy of your neighbours. 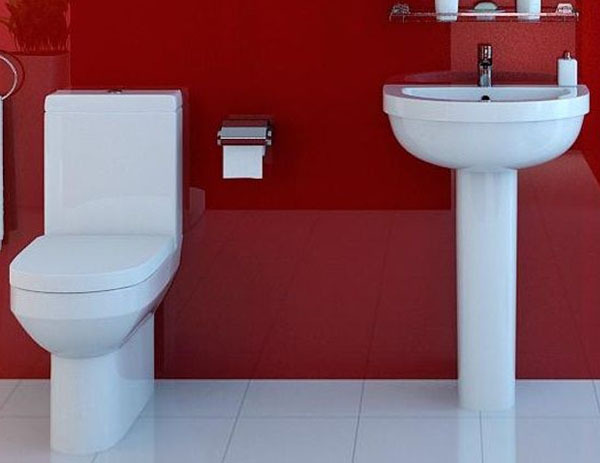 Combining excellence in quality, cutting edge design and a fantastically low price, this gorgeous toilet and close coupled cistern set is the perfect place to unwind and relax. 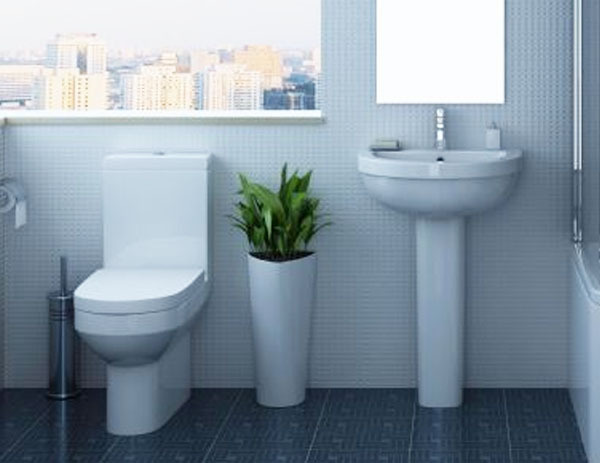 The ultra-modern toilet and basin set compliment the bath perfectly, with their own bold, modern lines. This allows both the toilet and the sink to not only keep the modern look of the bathroom consistent, but also to improve it with their own stylish features. Also like the bath, these excellent bathroom additions are functional as well as stylish. The toilet comes fully fitted with a soft close seat, which prevents any annoying loud bangs or painful trapped fingers. The cistern has been made using duel-flush technology, which will not only help the environment but also reduce your water bills and save you a tidy sum. You can do this by choosing whether you want a full 6 litre flush or a partial 3 litre flush, simply with the click of a button. Thanks to the high quality of this range, plus its remarkable value for money, coupled with its eye-catching modern looks, this is fast becoming one of our more popular bathroom sets. Order now to avoid disappointment!